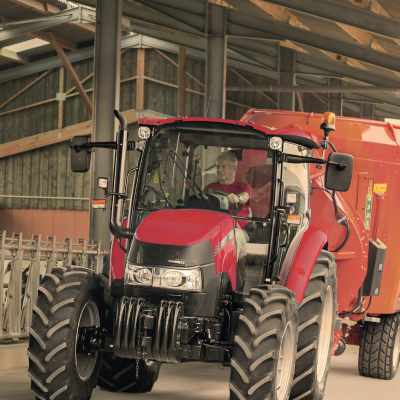 We take great pride in offering a good range of new Case tractors for sale and all at great value prices. 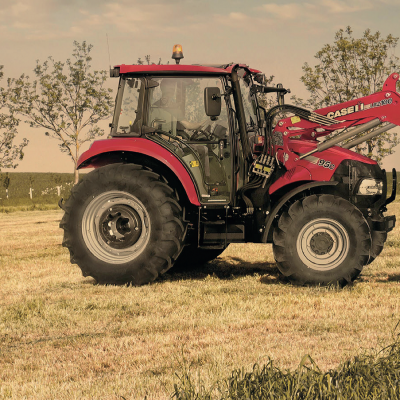 These new tractors will be supplied from our key franchise of Case IH and even if we do not have the model you specifically require, we can obtain any model directly from Case IH. 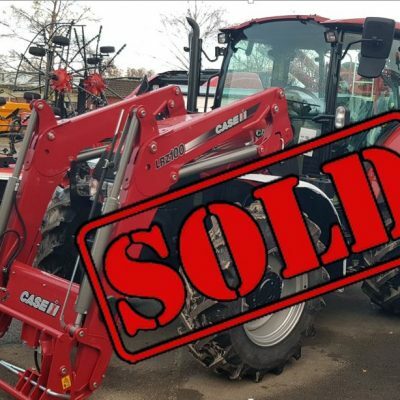 We can supply these new Case tractors for sale within our key territory of North Yorkshire, the Ryedale area and surrounding areas. Please contact our sales team if we do not have in stock what you are looking for.